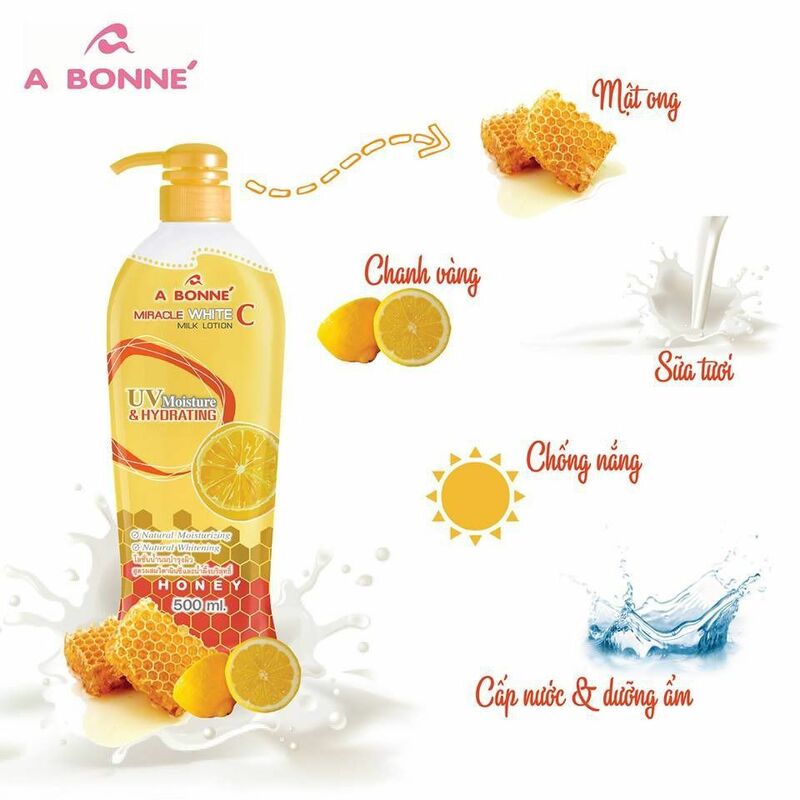 A Bonne' Lotion is used after bathing for severely dry skin, consists of ingredients derived from nature, helps deeply in lightening, nourishing and moisturizing the skin. 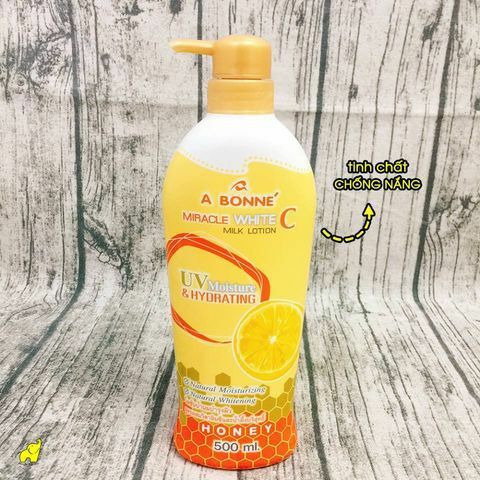 It contains a light solution easily absorbed, leave non-greasy on the skin, UVA, UVB protected. It is good for baby skin derived from nature. 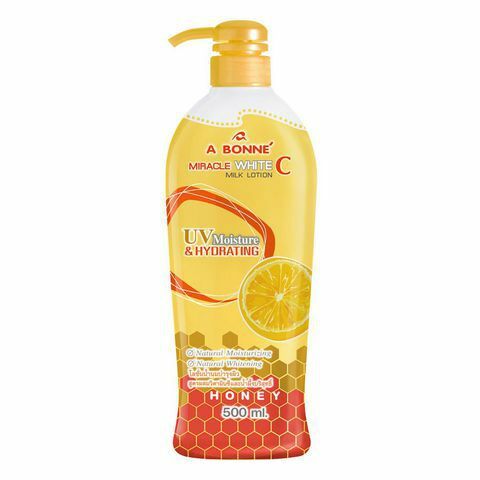 It turns extracted natural substances into special food skin nourishment. VITAMIN C is an anti-oxidant that can help reduce damage caused by free radicals. Vitamin C too helps reduce wrinkles and improve skin texture.